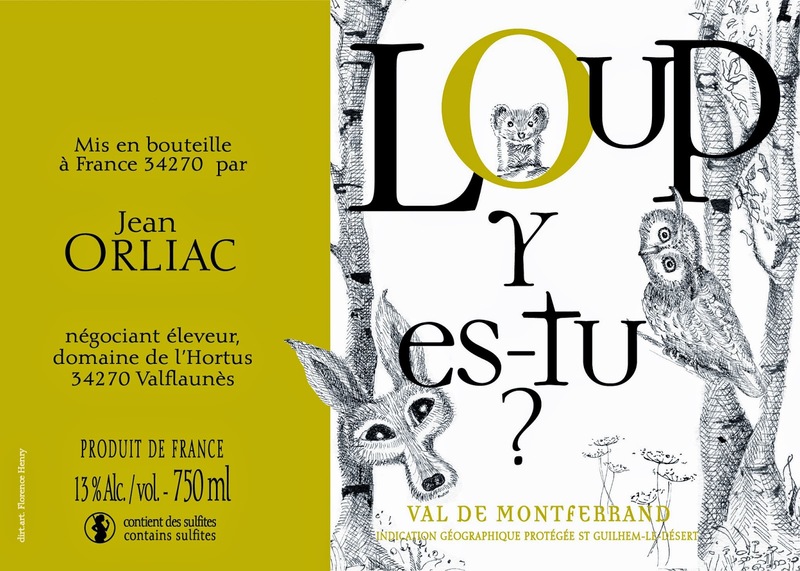 Wine Of The Week # 23 // Jean Orlliac Le Loup Y’Es Tu? Domaine L’Hortus, the Latin word for garden is appropriately located in the Southwest region of Languedoc, situated between two limestone cliff, overgrown vines and ancient olive trees. 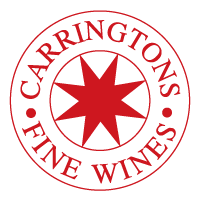 In total, they now have 55 hectares of vines, split over two sites.The main vineyard area is near the winery, where Mourvedre grows on the hot scree slope under the Montagne de l’Hortus, the second vineyard area is situated some 25 km away, at Clos St Jean.